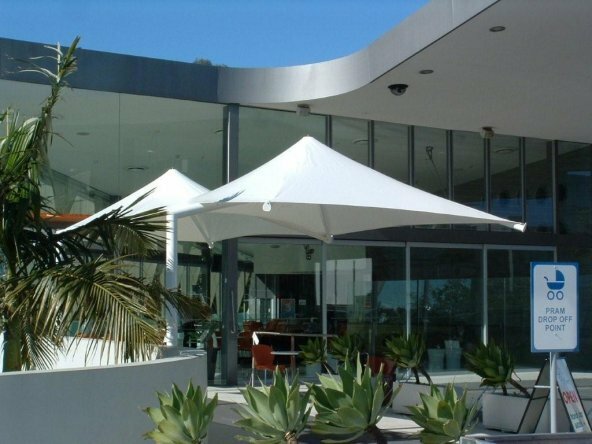 Our outdoor umbrellas are available in a range of shapes and sizes and can be customised with a variety of accessory options including heating, logos and weatherproofing with the addition of outdoor blinds. 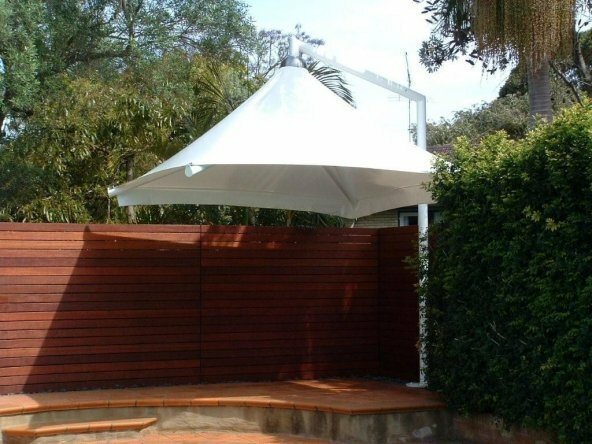 They feature a highly tensile and durable structural steel and aluminium frames that can be installed to most surfaces including concrete footings, slabs, and timber decks and built over whichever terrain or structure you specify. 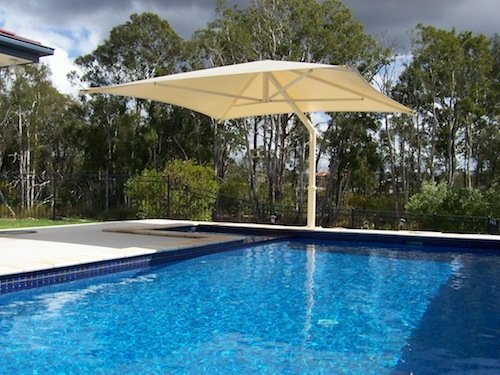 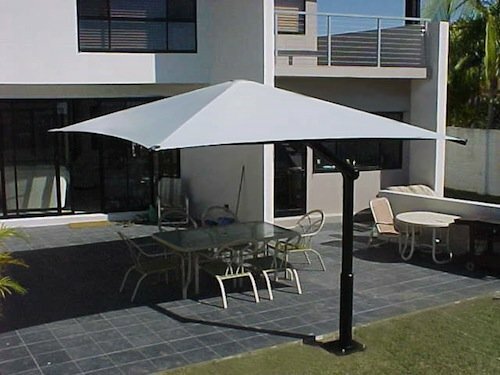 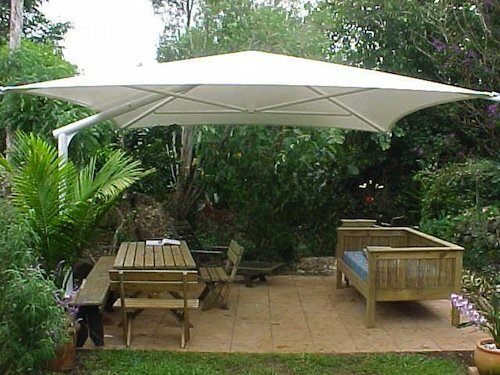 Our outdoor umbrellas are engineered in accordance with Australian buildings standards. 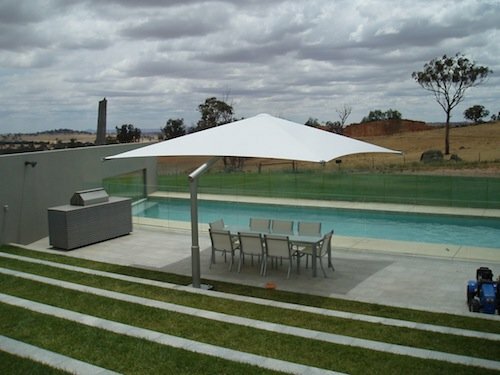 Contact Global today to discuss your cantilever umbrella requirements.